Space and room types are limited and subject to availability on a first come, first serve basis. Copa Airlines for non-stop direct flight from LAX-Panama City-LAX, transfers for Panama City Airport to Gamboa Resort (Approx. 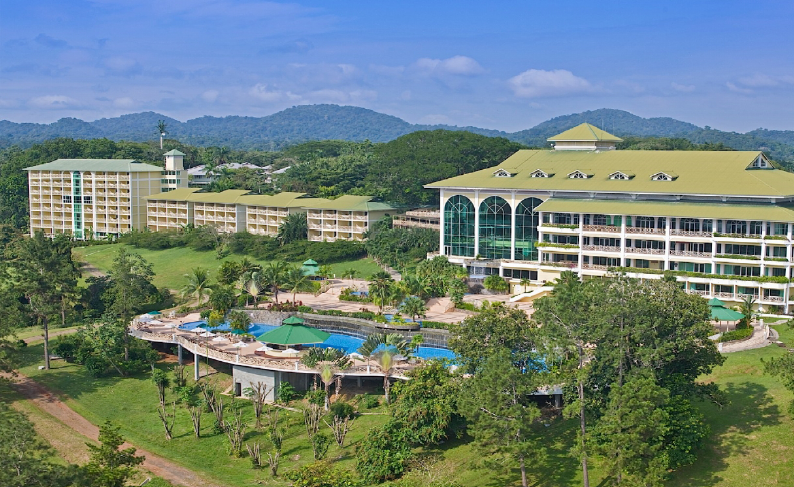 1 hour ), 4 nights at Gamboa Rainforest Resort in a Standard, Daily Breakfast and some HBA events. IMPORTANT: Your $500.00 deposit is Non-Refundable regardless of circumstance. We highly suggest purchasing travel insurance which is not included in your package price. Space is limited and is on a first come first served basis. Upgraded rooms and airfare are available but limited. Prices are listed for upgrades on the registration form. Read the article about the OCBA's 2005 MCLE travel seminar to Panama by Joseph L. Chairez in the OCBA's Orange County Lawyer Magazine.